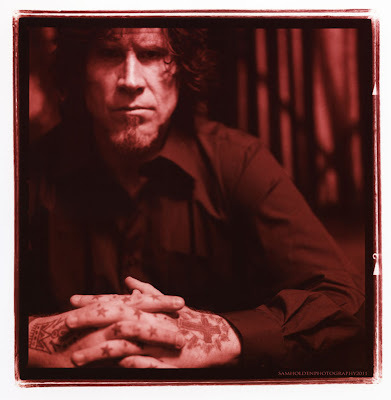 Jeff recently spoke with The Rob on Pearl Jam Radio about his recent solo album, While My Heart Beats. You can download a recording of the interview here or you can check out transcription here. THE ROB: This is your second solo album. What kind of contrasts, if any, did you set out with when recording When My Heart Beats? 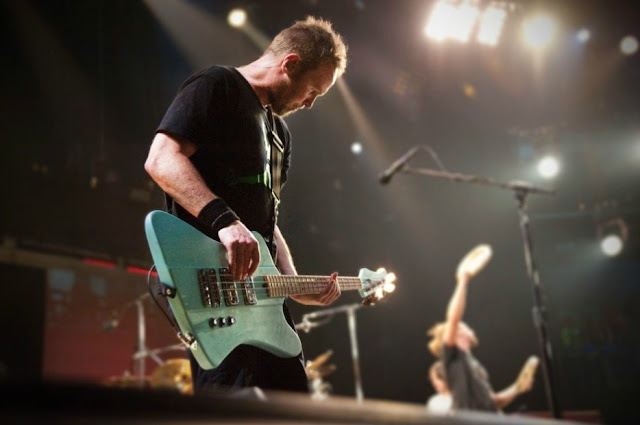 JEFF AMENT: Initially, this group of songs was inspired by a friend who passed away, and initially, the first few songs were just going to be songs that I was going to give to his friends and family. It was a totally different approach. It just started to fill in, and when I played it for people they sort of felt like some of it was good enough to put out. It was a long process. The record was kind of done a year ago, and I was sort of struggling with artwork. My friend Doug Pendleton, who painted the cover and the back, he sent me his latest group of paintings, The Jaws of Life. I sort of got reinvigorated about the whole thing when I saw these 30 plus drawings that he had just done. He had gone through kind of a similar tragedy, and so it was a series of events that sort of kept the ball rolling on this thing. And mostly it was just sharing the music with all the friends that I grew up with and how we stayed connected all these years, and kind of celebrating that a little bit. TR: When you start out to make an album, do you approach it like you do artwork? With an empty canvas where anything can go or happen? JA: Yeah, I think it’s pretty similar to the way that other people write, and as I’ve gotten to know other people who write novels and short stories and stuff, I think they have books of characters and poems and little ideas, and I have notebooks of that kind of stuff where you have characters or two lines or words that you like or words that rhyme that you like. Usually the birth of a song is that you have a little riff or a chord that you love, and you build a song around that chord or a progression. And then all of a sudden, a word or a vowel sound comes out of your mouth while you’re playing. Usually, at that point I’m usually in the studio trying to get down the initial idea. It’s usually a long process for me. 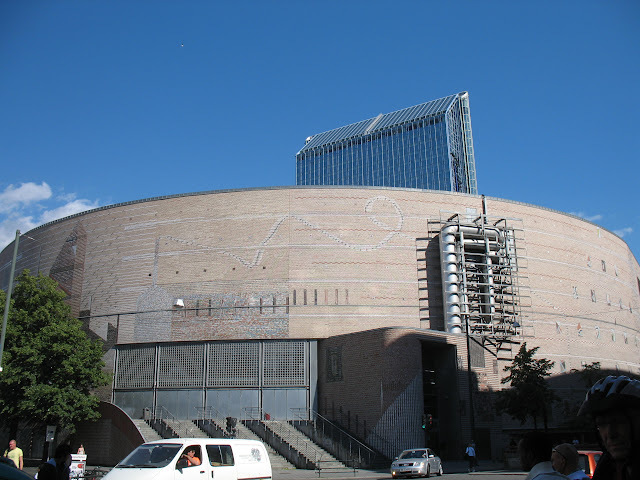 I’m not talented enough to write a song in five minutes, the way that some people can. Everything is a work in progress. TR: You once considered War in Your Eyes to be one of your best songs ever. You’ve got Matt Cameron playing drums on that one, and while it kicks up a lot of rhythmic dust, can you take us into the song a bit? It seems to have a lot of angles to it lyrically. JA: That song came together pretty quickly. I had the bass line for the verse, and I asked Matt if he could come up with a cool drum beat that we could loop. In all of two minutes, Matt came up with something, a little eight bar thing that just worked beautifully over the whole song. I thought at some point it might progress into something that might need a drum part that consisted of different parts that went with the song, but his beat just went so well with the whole rest of the song, that I kept in that beat that he recorded for me a couple of years ago. And that was actually something that came together musically really quickly, and it came together in a completely different way than I’d ever written a song before for some reason, and I got really excited about it. I got excited about how the melody developed. There are two choruses, and the second chorus is different and the lyric kind of dictates that the melody changes. It was just a different way of writting for me at the time. I think I played it for Stone and Stone was really excited about it, and that got me really excited about it so I worked on it more. It’s always cool when a new door opens for your songwriting and you come up with a new way to create and that was it. TR: Do you still consider it your best? JA: I think so, yeah. I love writers and I love poetry, and I love great lyricists. I’m in a band with a really great lyricist in Ed. I’m always really inspired by that. It’s not all that often that I’m onto something that impresses me. That song, I really like the chorus lyric. Basically, the anger lights your way back... There’s a positive that comes out of being angry. Not even your own anger, but someone else’s anger. I thought that expressed something sort of autobiographical about my relationship with my friend Mike. I was at least momentarily impressed. TR: Tell us how you connected with Joseph Arthur on When The Fire Comes and was this the only session that you guys have done together so far? JA: He opened up some shows for us on the East Coast for Three Fish in 1996. I was just super impressed by what he could do as a solo artist. He was one of the first guys I ever saw building songs through loops. He just does it so amazingly well. He seems to be one of those guys who are completely uninhibited by his craft. I’ve just always been inspired by that. He comes up with a new record every six months, and there’s always like 4 or 5 songs that are just incredible. You just have a short list of people in the back of your mind that you’d like to work with or collaborate with. I just didn’t feel like I was doing that song justice with my vocals. I hadn’t talked to Joseph in a year, I just threw it out there and said, “I have a song, and if you have any interest, I’d love for you to sing on it.” And he did and it came back, and I was so excited. It’s that thing where you should never be afraid to ask. It kind of got us both inspired a little bit. We’ve been talking about doing some recording. I just love him so much as an artist. I think he’s one of the greats. TR: Has he made it out to your Montana studio? JA: That song was done remotely. The story is that he was staying in a shady part of Zurich, Switzerland, and he could see the red lights in the windows of the Red Light District in Zurich while he sang the vocals. But he turned that around really quick. I sent it to him, and two days later we had it, and Brett mixed it the next day. That was the first thing that got mixed, and that was the centerpiece. We decided to make the whole album sound like that first mix. TR: Is Ulcers and Apocalypse your end of your world 2012 song? TR: Through your acrobatics on stage, no one would ever know that you had knee surgery. TR: When you come up with a rocker like Give It A Name, is there a conscious moment where you decide that this is for my record, or this is for a Pearl Jam record? 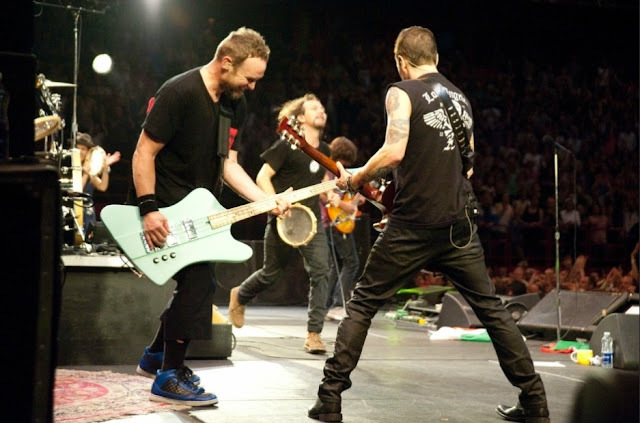 JA: If somebody would have fallen in love with that song, it could have easily been a Pearl Jam song, and if I had been more patient, some of that stuff might have been Pearl Jam songs. When those songs came together, I felt like the 11 songs on the record were all connected, because I wrote them all in a 9 month period. I felt good about them being on a solo collection. It’s not that important for me if a song ends up on a Pearl Jam record or my record. It’s always interesting to hear the guys play a version of your song, because it’s almost always going to sound better. Doing your art, you’re just doing your art and putting it out there and letting it go and starting over. That’s the beauty of it. TR: Do you find yourself always writing songs or do you go in spurts? JA: I’ve never really felt like I’ve hit a wall. I have a ton of little works in progress, and things that are just me and Richard [Stuverud] playing together, like a base line and a drum part. So there are always things that I can go and mess with. I never put much pressure on myself for any of this stuff. It’s always like, “this is what I do, and I want to get better at it.” Even if it’s just going in in the morning for 2 or 3 hours and messing around with lyrics or a melody or putting a keyboard part down to kinda move the song in a different direction. I feel like it’s my job to get better at the whole thing … whether it’s being a song writer or a bass player or being supportive of the guy who’s the singer or the drummer or the two guys who are the guitar players. I feel like when I end up doing a lot of this stuff myself it gives me a ton of respect for the other guys and what they have to do to finish their part of the song. It’s fun. I think we’re all kind of in that mood right now. Putting on each other’s shoes a little bit. TR: How much Pink Floyd were you and Mike listening to while The Answers was going down? JA: That was a song that had a little bit of the chorus. That was about 10 years ago when that got recorded. I absolutely remember when that was recorded. It was late at night, and Mike had all of his effects pedals going, and I think what happened was I ended up transferring it to my 8-track and couldn’t find the actual other multi tracks of it. I had to use the crappy second generation tapes from my crappy 8-track and bounce them back onto my home studio. Mike’s track is actually split. There is a keyboard on the left side and Mike’s part on the right side. We leaned it more to the right side so Mike’s part would come out a little more. It’s definitely a very home studio vibe to it. There’s a lot of noise on that track. TR: Never Forget is another example of your unique approach to songwriting. Do you want to talk about that? JA: That was the last song that was written. I think it was me finally understanding what the whole record meant. The sentiment was that I’m never going to take anything for granted. If you’re lucky enough to be 40 or 50 years old. You start to realize what a gift every day is. How amazing it is to have good friends and family that are still alive. Wanting to make sure that you don’t take any of that for granted. You’re not afraid to tell you’re best friend that you love him every time that you talk to him. That song was sort of tying up the whole group of songs. TR: You want to say anything about your friend who inspired this record? JA: It’s funny. Initially, my friend inspired a lot of this stuff, and at the end of it, it made me think more about the friends that I still have and the family that I still have and the guys in the band that I still play with and the people that we work with that are like family to us. There was a transition, a period of time, when there was an end of innocence. The magic of believing in fate and believing in an afterlife, and all those sort of magical things that you think about when something tragic happens. At least for me, it felt like the rug got pulled out on all that stuff and I was kind of cynical, angry guy for a period of time. I think through the course of writing these songs, it changed back, and I got the magic back. I lost that cynicism that crept in. It made me think how lucky I am to have been around people that have taught me so much about music, and making music, and how to reach down and pull things out and turn them into songs. It was just a great process for me. 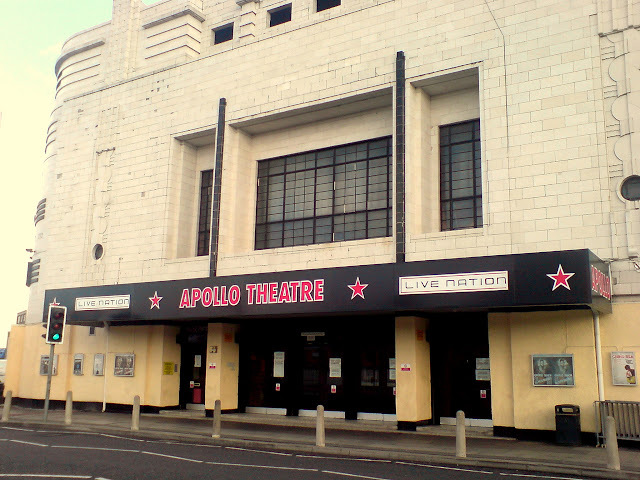 It was a really healthy hole to be in for a couple of years. It ended up being really positive, which is exciting. 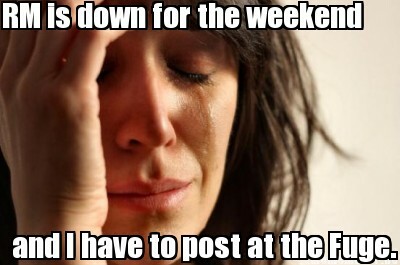 We're so sorry, but our new forum server has crashed. It has nothing to do with Ten Club ticket sales, but it may have been sabotage. 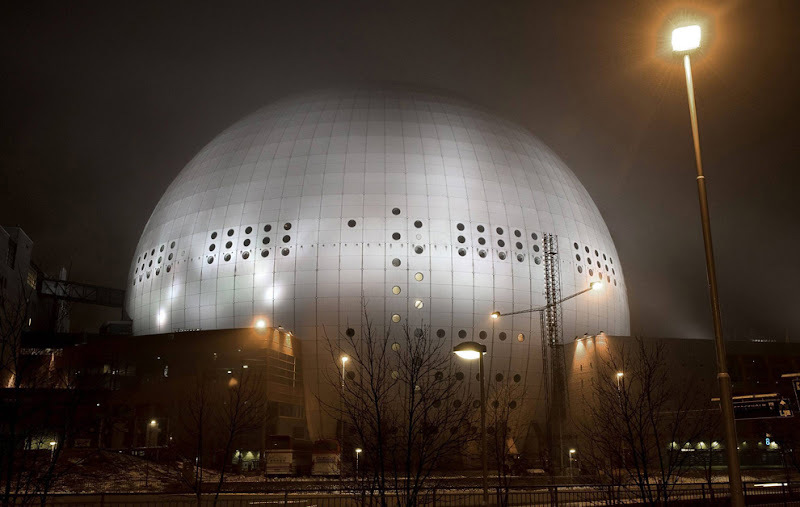 We're working to get it back up ASAP. EDIT! So sorry! The Pearl Jam Radio app is no longer available!!! 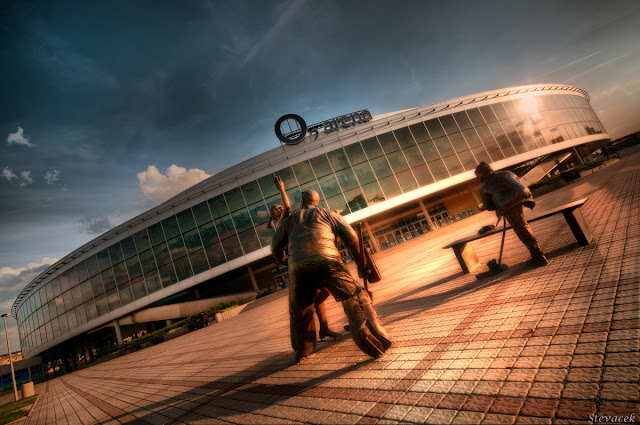 The developer explain why in the comments. If you've followed us for any amount of time, you know that there are a few decent iPhone apps out there dedicated to Pearl Jam, but until now, the apps in the Android market have left much to be desired. No more! A fan has just released a new app called simply, Pearl Jam Radio, that will allow you to tap into Pearl Jam Radio, the web-based, all Pearl Jam, all the time, radio station. It also ties into Pearl Jam's lyric and concert databases, so you can check out the stats on whatever song happens to be playing. The ultimate listening experience for true Pearl Jam fans! Unlimited streaming of Pearl Jam Radio 24 hours a day, 7 days a week is now available on your Android device! * Pearl Jam Radio features archival concerts from Pearl Jam’s celebrated career, plus unreleased material from the group’s personal music library and side projects, including solo and pre-Pearl Jam music. It's free for a limited time, so check it out while you can. 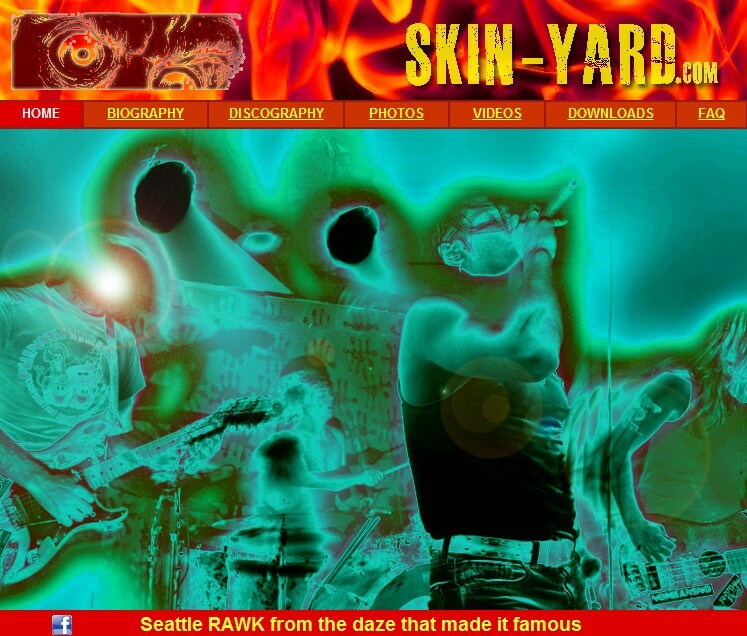 This week Skin Yard updated their website with a slightly sharper look and the addition of videos and links to purchase their music. It appears to be their first site upgrade in nine years. All hail Matt Cameron circa 1986. It seems like the first of the 2012 bootlegs will hit PearlJam.com next week, and the first Manchester show is already in circulation at Pearl Jam Radio. 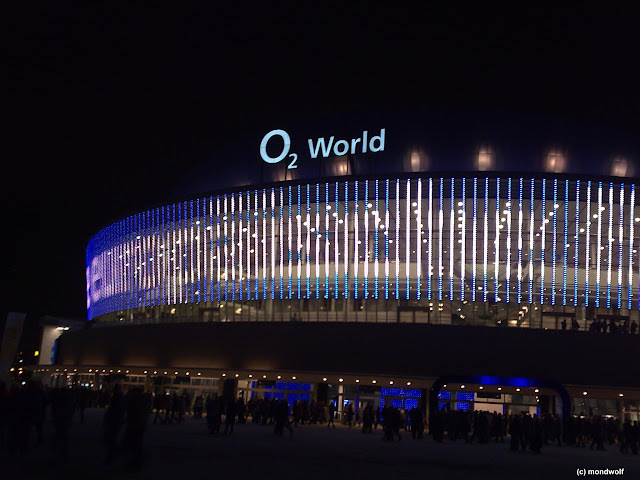 Follow Pearl Jam Radio on Facebook for more broadcast times. The first Manchester show will be available in the SHOP starting next Wednesday August 1st. 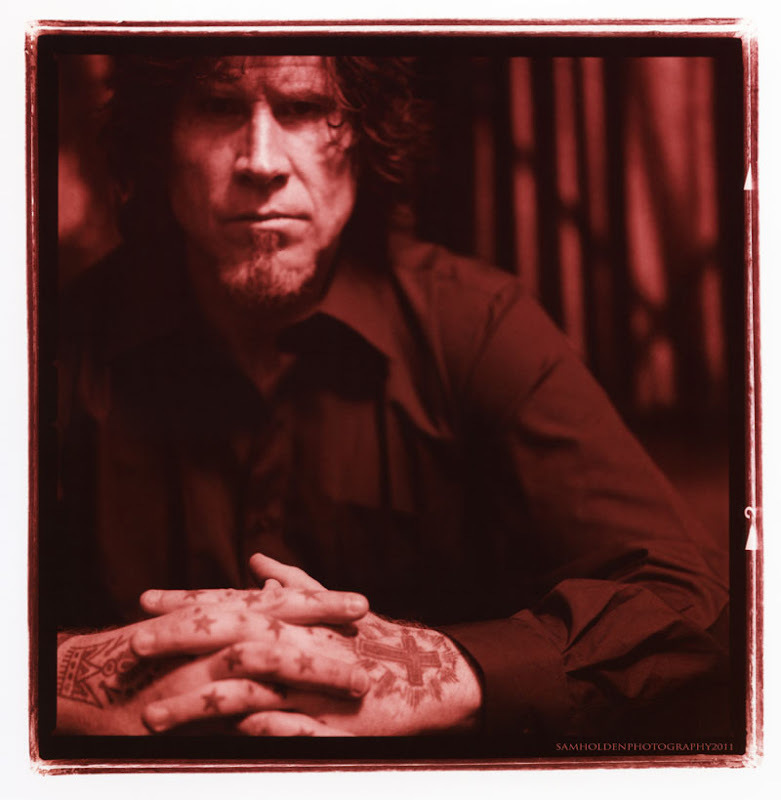 Guerilla Candy is reporting that Mad Season drummer, Barret Martin, let it slip this week that Mark Lanegan will officially be stepping in for Layne Staley and handling vocals on at least some of the unfinished Mad Season album that we are expecting later this year. 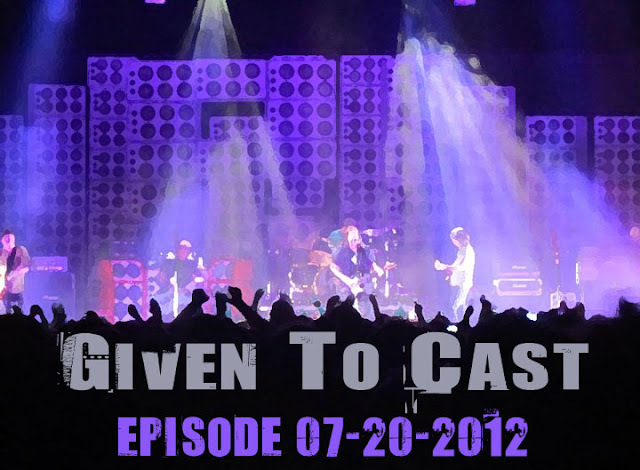 The latest episode of Given to Cast is now available. Are you ready for some more music from the Euro 2012 tour? Well, have we got a show for you... Enjoy! 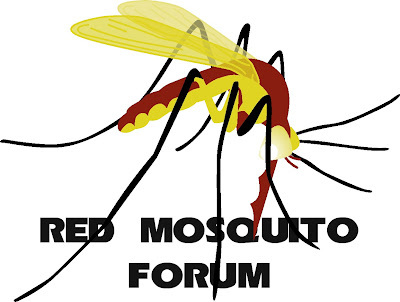 On the weekend of July 28, the Red Mosquito forum will be moving to a different server. Because this forum contains almost eight years of historic posts, it will take quite some time to move all this data from the current server to the new one. Thus, in order to preserve these posts and to maintain data integrity, RM will need to be taken offline while the migration takes place. The transition will begin on Friday, July 27, at approximately 9:00 PM EDT, and the estimated completion time will be either on the following Saturday night or Sunday morning. During this time, if you visit the forum's URL, you will instead see a simple splash page informing you that the migration is underway. The migration will only affect this forum. TSIS and its other operations will remain online during this time. Jakob Dylan's band, The Wallflowers, have announced the October 2nd release of their new album, Glad Over All, as well as a string of tour dates throughout the month of July. You may recognize their new drummer as the beat behind two of our favorite albums, Mr. Jack Irons. 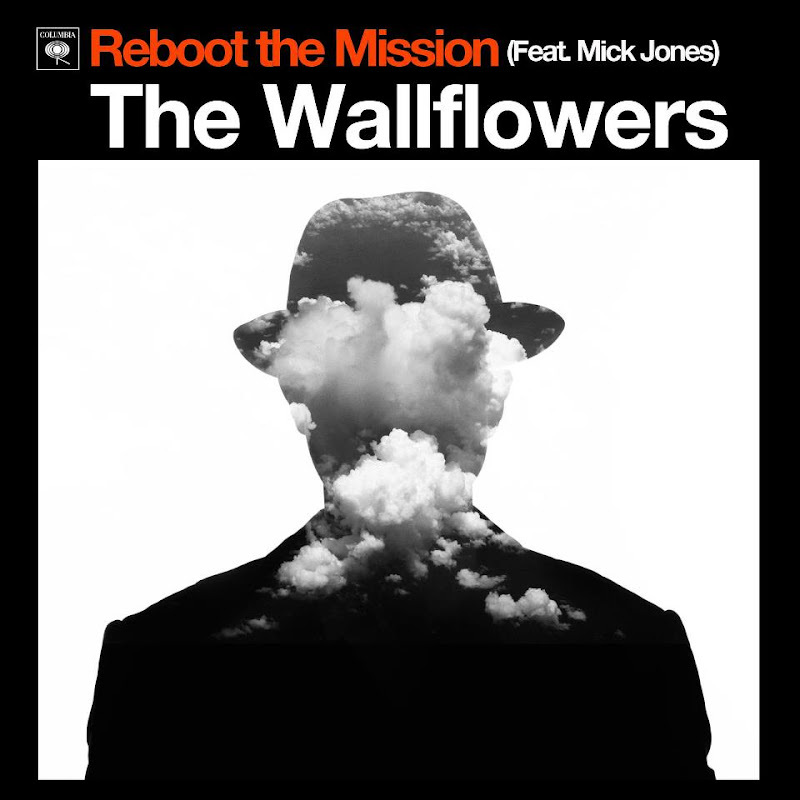 Look for their first single, Reboot the Mission, this coming Tuesday, July 24th. What would you say to Pearl Jam, the Musical? What if it was an adaptation of Hamlet? 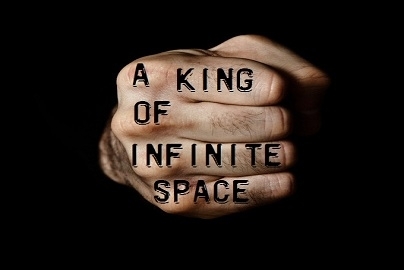 If you live in New York, and your answers to those questions were yes and hell, yes, you won't want to miss this week's performances of A King of Infinite Space, directed by Jerry Ruiz, at HERE in New York. Here is a description of the show from HERE's website. This rock and roll adaptation of Hamlet resets the existential revenge story in the Lower East Side in the 90s, condensing it into an adrenaline-fueled 80 minutes and framing the story with the songs of Pearl Jam, performed live. Hamlet returns from college to find his uncle Claude married to his mother and plotting to turn the Elsinore, a historic Lower East Side building, into high priced modern condos in what will soon be known as the East Village. 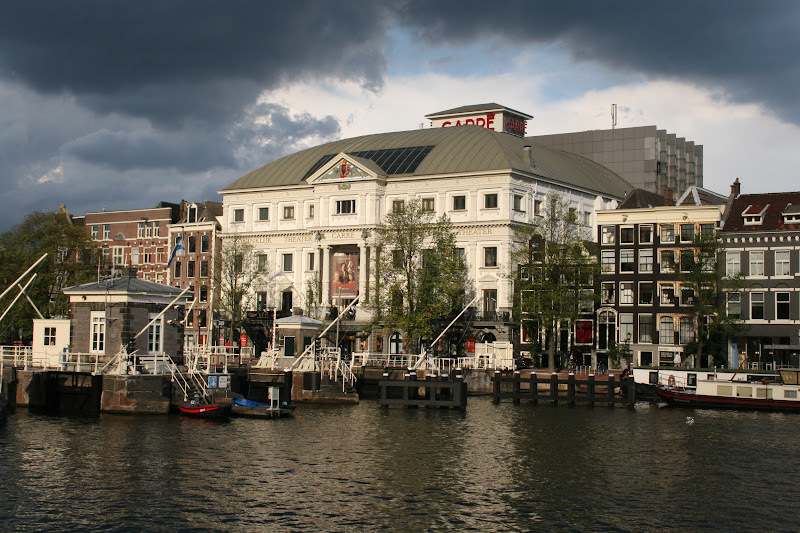 During a wild drug trip with his friend Horacio, he sees the ghost of his father, and vows revenge for his murder at the hands of Claude. OK, so obviously, no one here at The Sky I Scape agrees with Salon's accusation that Pearl Jam is the worst band in the history of music, but you will find a few that agree with Stereogum's ranking of Pearl Jam's albums. 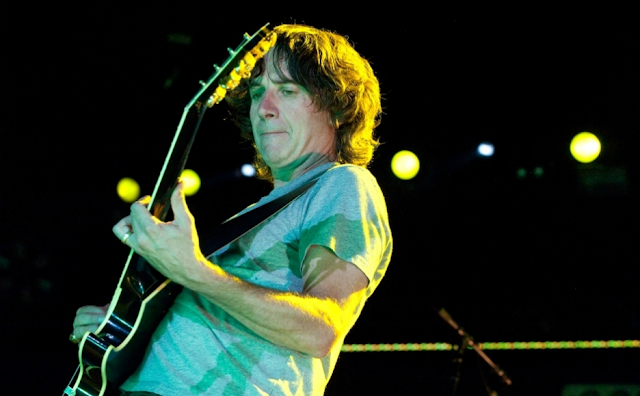 Hey, ranking Pearl Jam's albums is nothing new. We've been doing it for three years. And as for Michael Nelson's accusation that no fan will claim Binaural as their favorite ... don't tell that to mick7184. 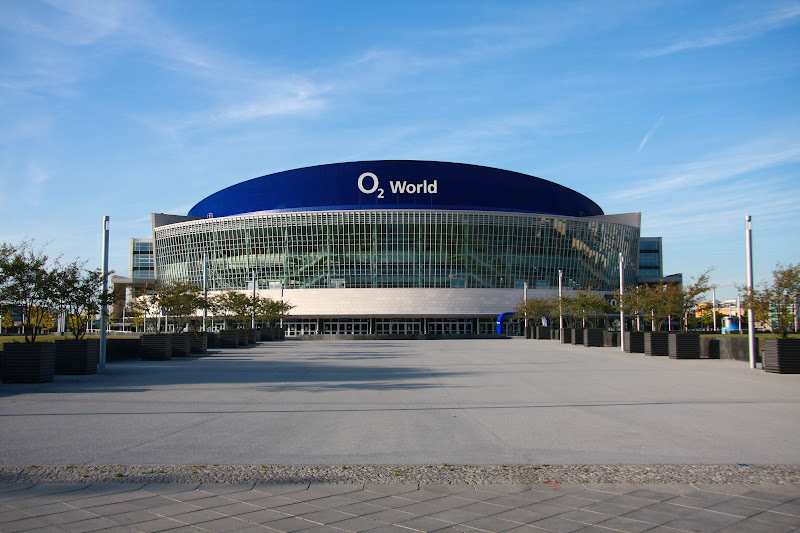 Not to jump on a bandwagon, but you can now add us to your circles on Google Plus. Will we be doing anything exciting and original on Google Plus, well ... yes. Though the battle plan isn't quite mapped out, we have taken advantage of Google Plus' unlimited image uploading to bring fans a "Liner Notes Archive." We have scanned the liner notes of all the Pearl Jam studio albums and offer them up for your use or reference. 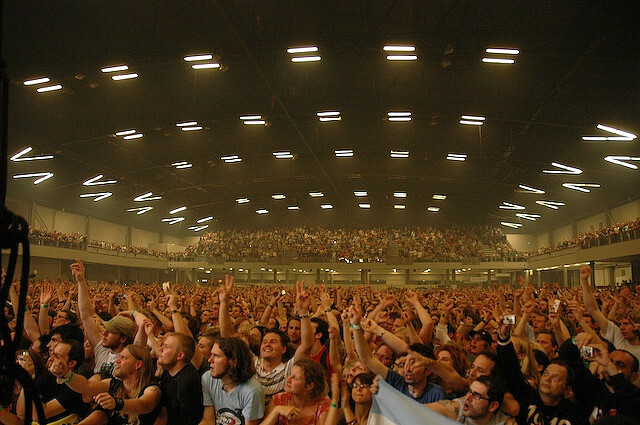 We hope you enjoy the new archive, and that it improves your on-line, Pearl Jam experience. If you have more ideas on how we can use Google Plus, or any of our on-line and social media outlets, we'd love to hear from you. Add us to your circles, like on us Facebook, drop us a tweet, or just comment below and crank up the Jam. Inside The Rock Poster Frame has the scoop that your opportunity for a signed and numbered copy of the Copenhagen poster is coming up tomorrow at 12 Noon PST! 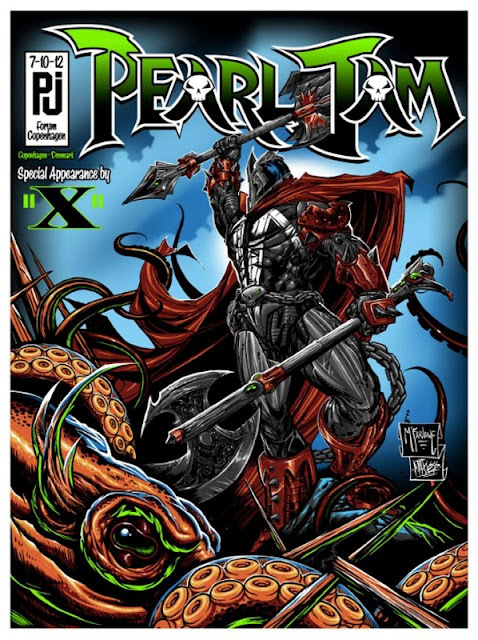 There’s only three ways to score one of these amazing posters: at the Pearl Jam Concert in Copenhagen, Denmark July 10th, or online at the McFarlane Toys’ online store (store.spawn.com) or the Fighting 4 Dreams site (f4dstudios.com/store) on July 12th at Noon PST! Each poster sold online will be HAND-SIGNED by McFarlane and Maxx242 as well as sequentially numbered (1-200). 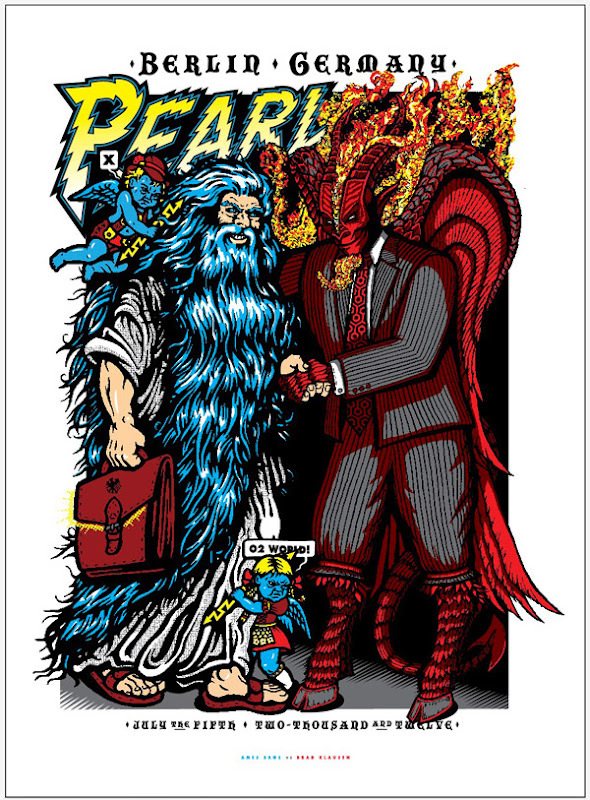 This 8-color screen print measures 23″ wide X 35″ high and is printed on heavy weight 100 lbs. white acid-free archival paper for long-lasting durability! Only 200 posters are available online. You can also learn a little about the Todd McFarlane/Maxx242 collaboration if you visit ITRPF's website. Actually, here's two rules. For the rest, go here. ENTRY PERIOD: The Contest begins on July 11, 2012 at 10:00 am ET and ends on July 12, 2012 at 11:59 pm ET (the “Entry Period”). Entries that are submitted before or after the Entry Period will be disqualified. 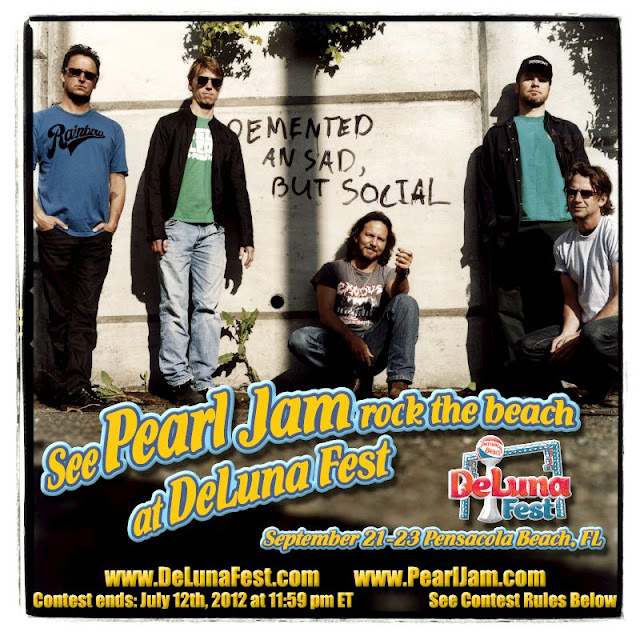 ENTRY SUBMISSION: Through Twitter, fans must retweet the post “RT this for a chance to win 2 tickets to see @Pearl Jam rock the beach at @DeLunaFest in September #DeLunaFest2012” and include the hashtag #DeLunaFest 2012 (“Entry”). One post will be selected at random to determine the prize winner. 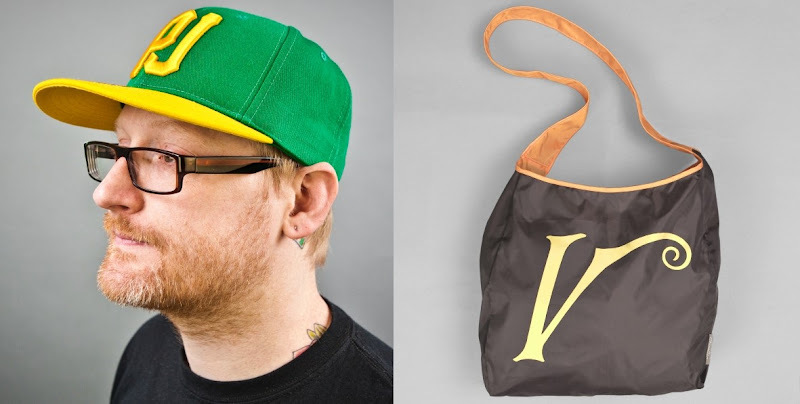 The Ten Club has added two new products, a hat that pays homage to the [now defunct] Seattle Supersonics mascot, Sasquatch, and a recycled PET bag that supports the Vitalogy Foundation. 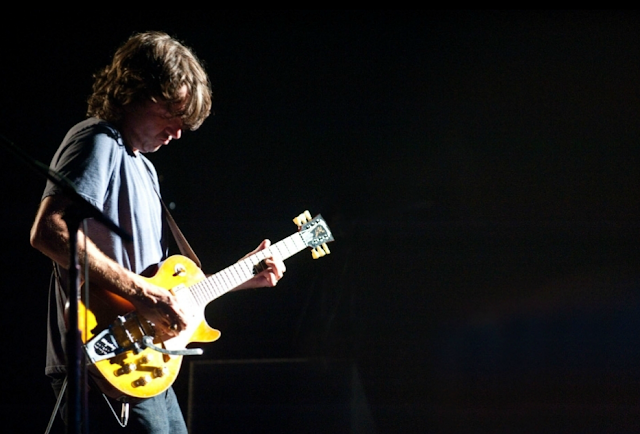 Stone recently sat down with Total Guitar Magazine to discuss Pearl Jam's setlist process. Those of you looking for a window into how the band decides what to play each night, might enjoy. Do you and Mike take time to sit down together and go over new additions? "But I think the band, particularly Jeff but I think Ed too, and ultimately me to some degree, as you get more songs we consistently work them in. Even the ones that didn't work so well. It's given us so much more room because our fans now expect nothing less than to have something very different each night. COSMIC PSYCHOS - BLOKES YOU CAN TRUST from matt weston on Vimeo. Production on the upcoming documentary, Cosmic Psychos: Blokes You Can Trust, is nearing completion. 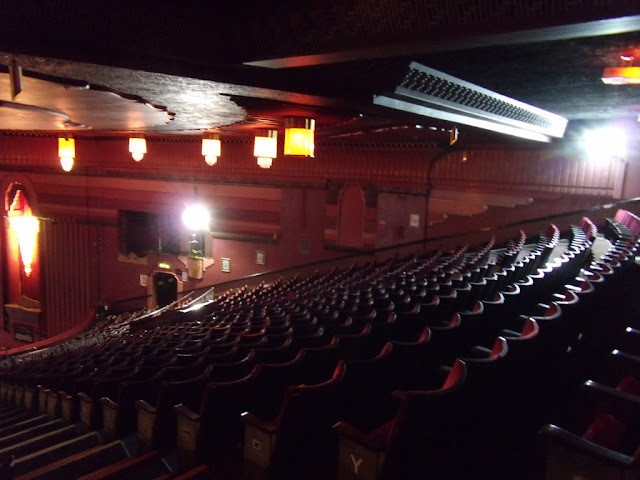 The movie features interviews with Eddie Vedder, Matt Lukin, Mudhoney, and Butch Vig among others. If you'd like to see this film about "grunge's missing link" hit theaters, you're going to have to support their Pozible project. Starting in about three and a half hours, you'll have another opportunity at a great signed poster. Starting at 12pm PST, Ames Brothers will be offering signed copies of the Berlin II poster at their website. 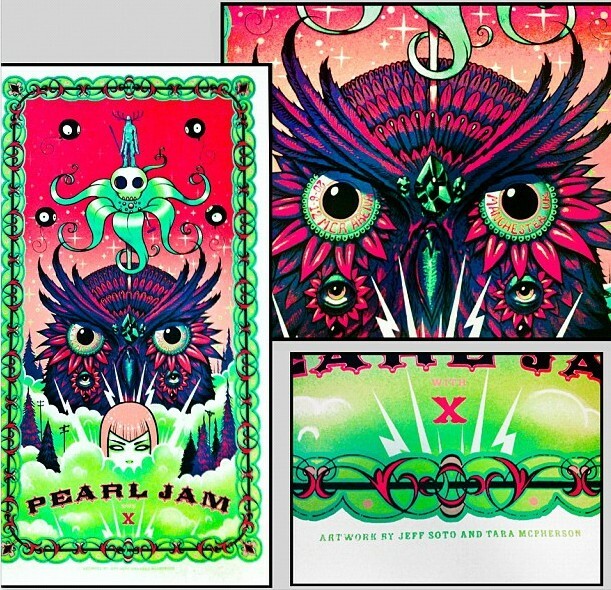 We're excited to announce our collaberation with fellow Seattle poster artist, Brad Klausen as part of the VS. Poster Series for the current Pearl Jam EU Tour. Both Brad and Ames Bros have held the position of in-house designers for Pearl Jam for most of the 21 years of the band's existence, but team up for the first time on this poster. Available copies are signed and numbered by Barry Ament and Brad Klausen out of an edition of 215. Only 200 prints available for purchase(we archive 15).